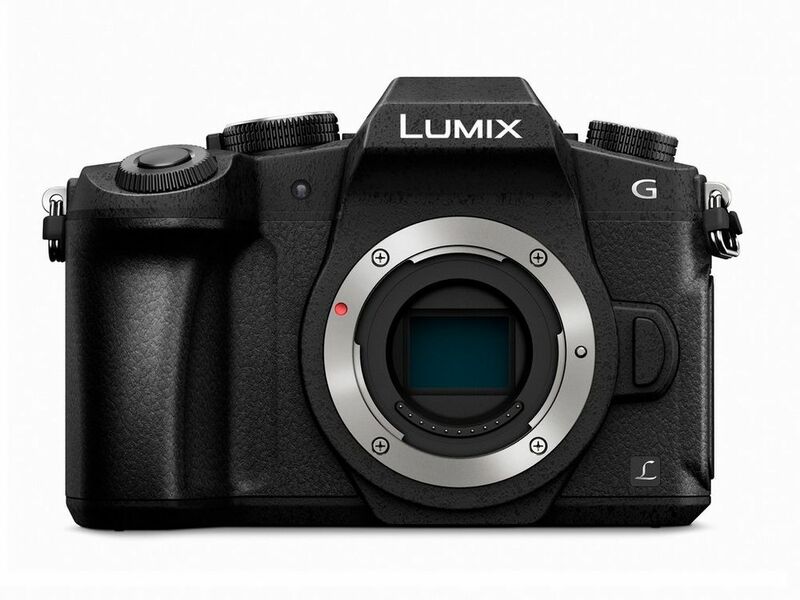 Panasonic's cute, cuddly and capable G85. There are some cameras that are extremely capable but aren't much fun to shoot and then there are cameras that just beg you to keep their strap over your shoulder and take them everywhere. They are like a perfect traveling companion; unassuming, quiet (especially the shutter), compliant, collaborative and easy to get along with. Over the many years in which I have plied my trade as a professional photographer, and have satisfied my yearnings as a devout and committed hobbyist, I've owned plenty of both kinds of camera. I put up with five pounds of the Kodak DCS 760, and it's voracious appetite for batteries, only because it was capable (within a tight operational window) of producing some of the absolute best images of its day. I put up with all the foibles of the Nikon D2x for much the same reason. Over the years digital cameras have become operationally better but there is still some combination of handling characteristics, design decisions on the part of their creators, and their innate affability that makes certain cameras gloriously fun and effortless to enjoy. The Leica M3 is one. The Nikon FM is another. What Nikon user didn't like the F100? How about the Canon 7D? Or the Olympus OMD EM-1? All cameras that bring a smile to the face of most users. All cameras that make the pursuit of photographs a bit more fun.